Chamber members are some of the most reliable and trustworthy members of our community! These are the stores, companies, organizations, and individuals that truly care about our towns and neighborhoods. They are involved in making our area better for everyone! 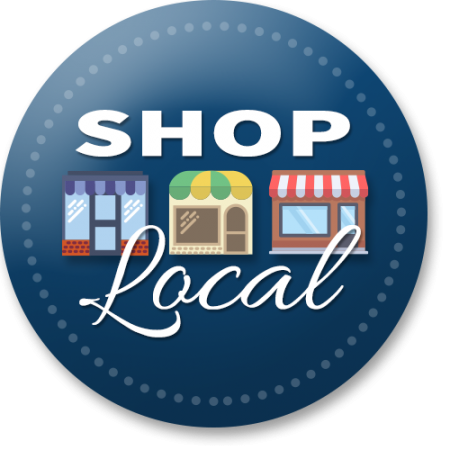 Help our member businesses continue to bring value to all of us by shopping local. Catalano & Associates Realty Ltd.